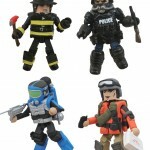 Art Asylum has revealed that there will be a top secret New York Comic-Con Minimate Give-Away. You’ve read about our Maximum Zombies giveaway, but there will actually be a super-secret Minimate giveaway at the Diamond Select Toys booth (#338), just for you, the Minimates fans who read this blog and follow us on Twitter. 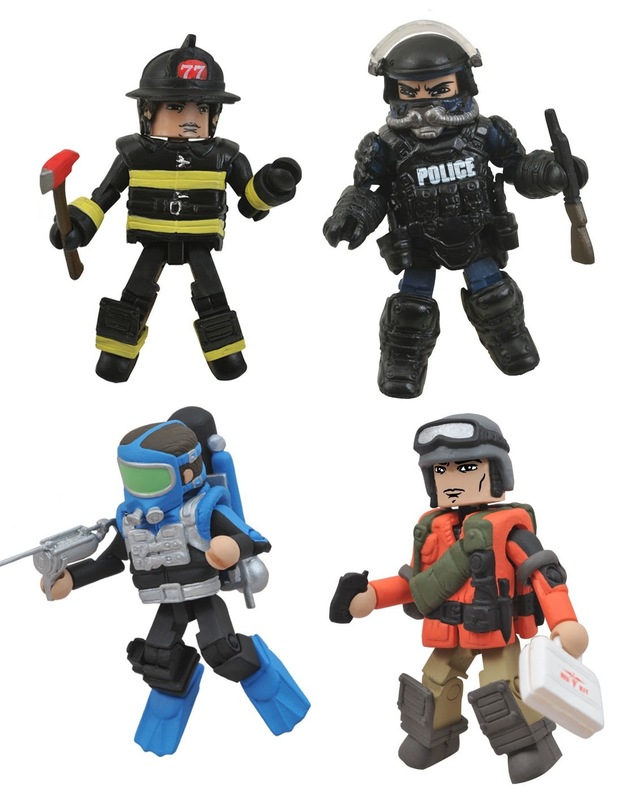 Come to booth 338, find DST Marketing Supervisor Zach Oat (with the sideburns), and say the words “search and rescue,” and you’ll get a bagged Minimates MAX Series 2 figure. We will have very few of these, and they will go fast! Note: Accessories shown may not be the ones that come with the figure. Nice, i'm hoping I can pick up at least a couple of these. Very nice figures, wish I could pick them up.